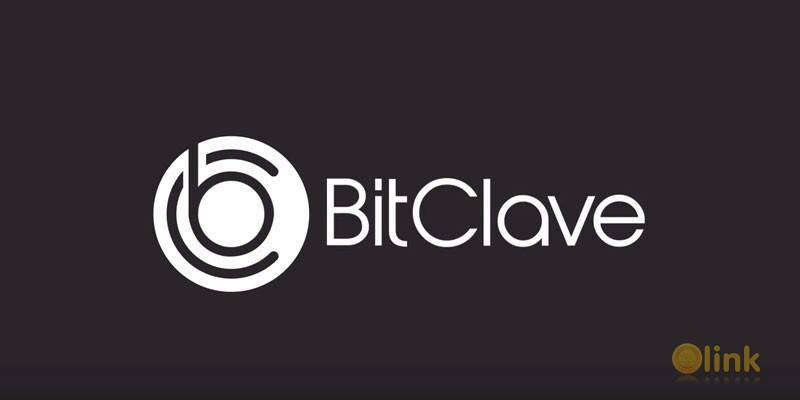 BitClave is the next generation of search data privacy. You should have control over who can use it- and how. Our decentralized search engine helps you truly find what you're looking for and get compensated for your data, making third-party advertising networks unnecessary. Powered by blockchain, you can rest assured your data is protected. Combining all the best aspects of blockchain, cryptocurrency, and browsing to deliver a high quality search experience.